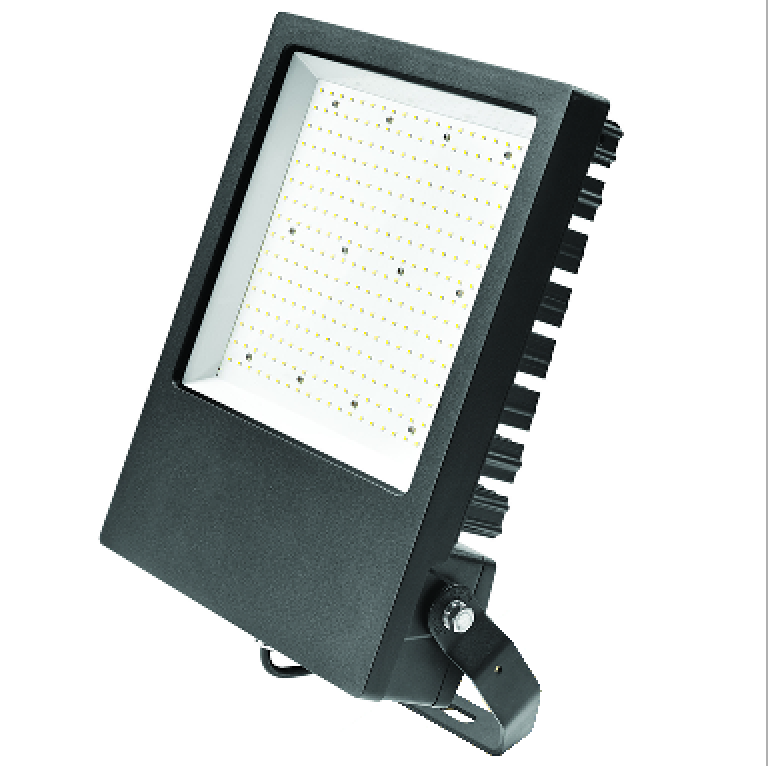 BLADE Series LED Floodlights IP65 Rated are a professional range of LED Floodlights offering IP65 rating, available in 150W, 200W, 240W & 300W models, with a colour temperature range of 4750K to 5250K. 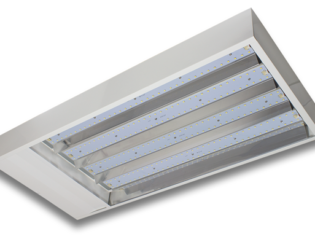 The case of Blade has been designed for effective heat dissipation and in turn offers both better cooling and an increase to the LED lifetime, in particular the L70 figures, by channelling the heat away from the LED array. 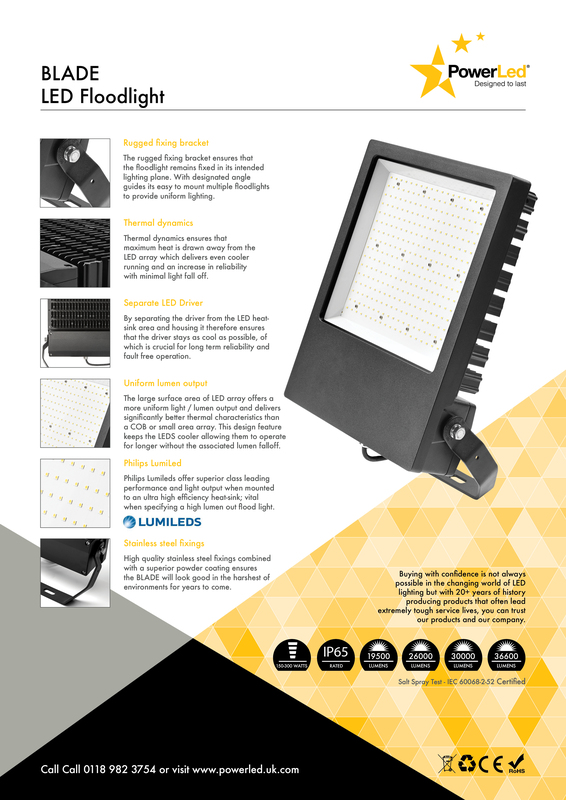 The LED array design ensures a uniform light output, we use market Leading Philips Lumileds which offer a higher Efficacy coupled with a far slower falloff of light output performance. These two factors ensure our light output is on average 10-15% higher than the equivalent offering. Commission (IEC). The equivalent European standard is EN 60529. 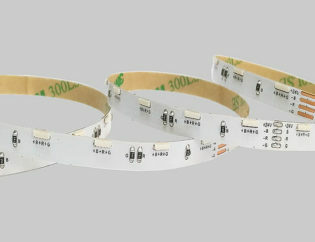 EMS, Low Voltage Directive and Energy Related Products Directive.